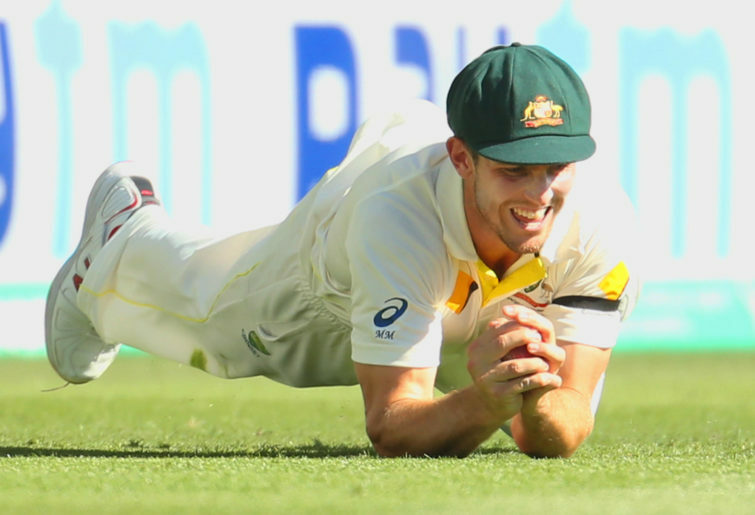 The decision to omit Mitch Marsh from the side for the first Test in Adelaide is not only a surprise move, but it is a selection decision that warrants admiration. In fact, it warrants rare praise towards the selection team. 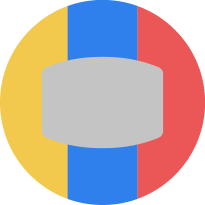 The team imbalance caused by Mitchell Marsh’s selection post Ashes has seen a dramatic slide both in results and consistency within the entirety of the Australian top order, meaning a long overdue reshuffle of the Australian top six was well overdue. Australian Test selection policy throughout the modern era has undoubtedly been dominated by the almost obsessive want for an all-rounder, no matter the conditions, team balance or indeed form of the player itself. This pre-occupation within the inner-circle of the selection hierarchy has brought with it contrasting results to say the least. 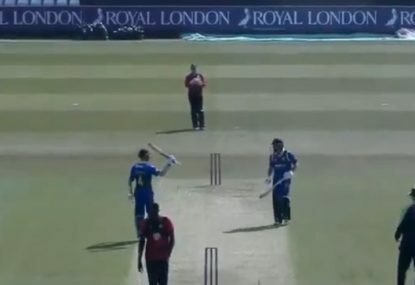 We have seen of late that carrying a player such as Marsh that is neither dominant in either form, whether it be bat or ball, has detrimental effects on results, whether it be at home or abroad. In recent times this selection obsession has caused not only an imbalance in regards to the Australian batting order and strength of it but has been a completely unnecessary requirement – especially when he has rarely been chosen to bowl with plenty of bowling talent already on hand. Marsh is no doubt a talented player, but flashes of brilliance instead of mild consistency are not performances the Australian team requires, certainly not now and arguably throughout the entire period since his debut in 2014. 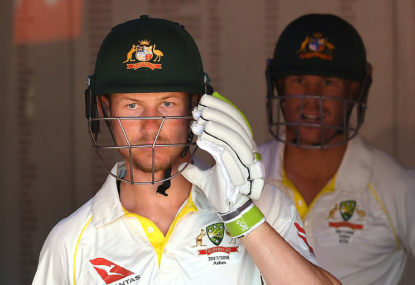 With Steve Smith and David Warner in the team there was the argument that the side could bear weight of the inconsistency in the number six batting position, yet with collapses still a common occurrence right through this period, having an uncertain commodity and underperforming all-rounder in Marsh was a selection that the team as a whole could have done without. As shown in the most recent series in the UAE, when an Australian side is weakened to the point of being second-string, results and wins are not going to go their way when a player averaging a mere 26 with the bat is trusted to fend off yet another collapse in hostile territory. Form with the bat is one factor in Marsh’s almost universal unpopularity, his bowling workload is another, and since his return to the side midway through last summers Ashes series, his bowling has been almost non-existent to the point of irrelevancy. Averaging six overs, per test, since his return has certainly raised eyebrows. If the selection panel were serious about the inclusion of an all-rounder due to ‘bowling workloads’ on unhelpful pitches, one would have thought Marsh would have been utilised more often and not left to justify his position purely on his batting prowess, or there lack of it. 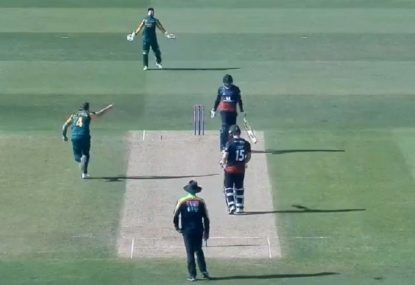 Excluding the spin-friendly tour of the UAE, Australia’s pace bowling battery of Pat Cummins, Mitch Starc and Josh Hazlewood have shown stoic resilience in regards to bowling bulk overs when needed if the opposing side doesn’t capitulate. With Marsh picked, essentially as a batsmen that barely bowls, the issue has been that the pace aces have had nowhere near enough runs on the board to bowl at with returns of the diminished Australian top-order performing nowhere near the level required. 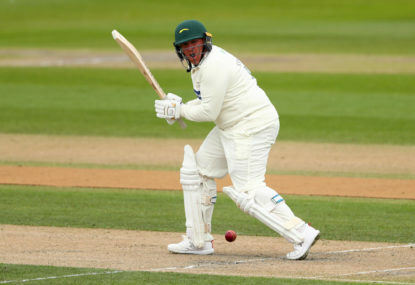 The all-rounder conundrum, or indeed the lack of runs from it, has meant when the top order fails to fire, it is left purely to a ‘bits and pieces’ player to pick up the slack when he hasn’t shown the mettle or tools to take up the responsibility to stop the slide when a true batsmen could potentially fare much better. 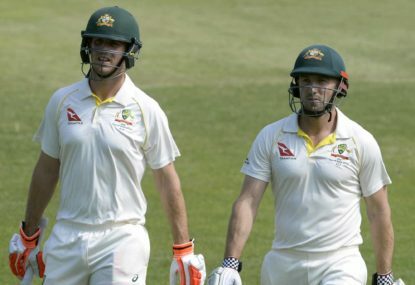 The back-to-basics selection of the more ‘traditional’ top and middle order of true batsmen with the inclusion of Peter Handscomb instead of Marsh is a breath of fresh air and indeed a surprising approach from a panel so used to sticking with the tried and tested – if albeit unsuccessfully. With an upcoming series against the number one side in the world in Virat Kohli’s India and the last controversial ten months, it was imperative that the hard selection decisions be made and that the best possible team, structurally at least, be chosen to start off the summer.